All partners that are going live with any Creative SDK component in a mobile app or website need to have a Production Mode enabled prior to their launch. This article goes over how to apply for a Production Mode for both the older Client ID and the newly introduced API Key. When to apply: You should apply for a “Production Mode" when you have completed integration and are ready to release the Creative SDK powered tools in your app to your entire user base. When you register your application(s) in the “my apps” section of the Creative SDK Developer dashboard, you are assigned an API Key (previously Client ID) and Client Secret for each application. The API Key (or Client ID) will be defaulted to “Development Mode” for integration and testing. In "Development Mode", your Creative SDK components will have the full features as if they are in "Production mode." The difference between "Development Mode" and "Production Mode" is in the number of users the application can support. An application in “Development Mode” can only support up to 25 users. Visit the Adobe I/O page from the “My apps” section of the developer dashboard. On the "Integrations list" page, click on the integration or the "details" button of the integration that you would like to request the Production Mode for. You will then be directed to the "Overview" tab of the app details page. Click on the "Approval" tab to open the Approval form. Complete the form with the information listed below. Attach screenshots of the integration. Once the form is completed, click "Save" and the "Submit for review" to submit the approval request. The approval team may take up to 5 business day to get back to you after the form is submitted. Open the "Submit An Issue" section from the Adobe Help Center an select the Production Mode Request form. In the "Subject" field, enter the application name you are requesting production mode for. In the "Description", enter the relevant information listed below. Attach screensshots of the integration. Once the form is completed, click "Submit" to submit the approval request. The approval team may take up to 5 business day to get back to you after the form is submitted. Multiple Requests: You should submit a Production Mode ID Request for each Client ID that you are using. If you are integrating the Creative SDK in several apps on a single platform, it is important that you use distinct Client IDs for each app. Completing “App Details/Description”: Once you have reached the “App Details” section of the dashboard, it is important that you complete all of the fields. Leaving some of the information out will slow down the approval process, and may temporarily put your application at risk of being rejected. Here are instructions for all of the necessary fields. “App Name”: include the name of your application that you are integrating the Creative SDK into. The “App Name” should match the exact name of the app you are offering to users. “Test” should not be included in the name of your application, unless “Test” is part of your application’s official name. “URL Scheme”: You may specify a custom iOS URL scheme that allows external apps and websites to link to your app. To be included in the Creative SDK App Library, you must provide a url scheme. “App Description”: In a sentence or two, please describe the main function of your app or website. Please include some detail! For example, if your application deals with photos, you should provide information on what your app allows users to do with photos. “Contact Email”: include the email address associated with your developer account. “Company Website URL”: Provide a link to your app in the store, a product website, or the webpage where the Creative SDK is being integrated into directly. If your app is not live on the store, please state that in this field. If your website is not live, please provide a link to a test page. “Creative SDK Components”: From the list provided, please select the Creative SDK components that you’ve integrated into your application. “Integration Description”: How are you using the Creative SDK in your integration? For example, if the Image Editor Component is being used in a Collage app so users can edit their photos before using in a collage, please tell us. 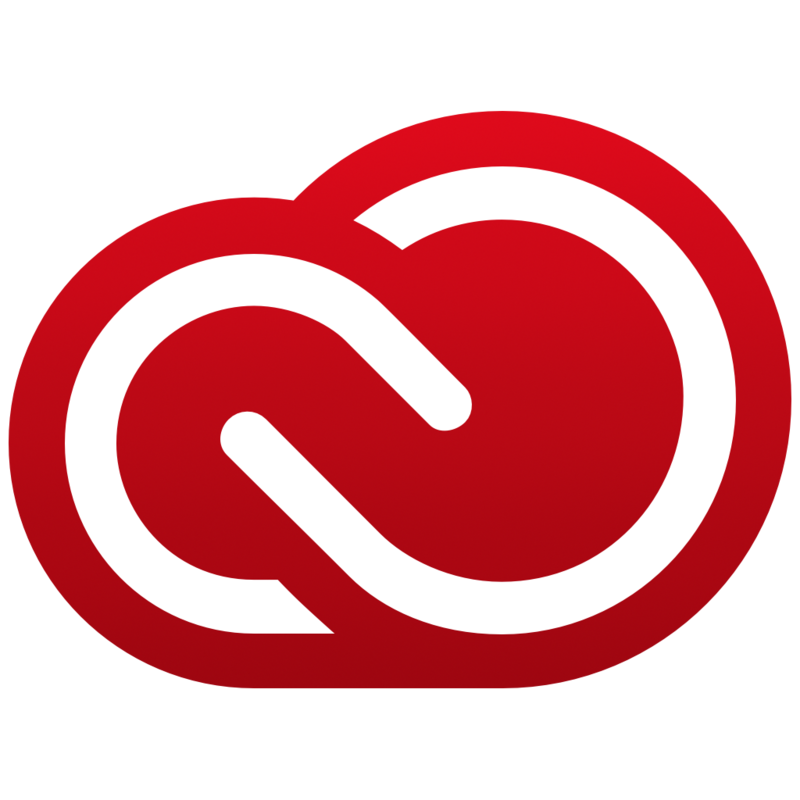 Screenshots: please include up to 10 screenshots (size limit 5 MB per file) that display how a user accesses the Creative SDK components in your app, how the components appear in your app, and how Adobe related branded is presented in your app. More details on requirements for screenshots can be found in “the App Details” page. We have to be able to see where the "Creative Cloud Connected" in at least one of the screenshots for us to approve your app. The following is a sample image with the "Creative Cloud Connected" message highlighted for demonstration, you do not need to highlight it in your screenshots. Once your request is approved, the development mode ClientID will be switched to the production mode in our system immediately. There is not need to change the ClientID to a new ID.